Rihanna loves her cousin’s daughter Majesty and takes her role as Aunty very seriously. Last night she posted on Twitter several cute shots of her and the little princess. She even took her to get her ears pierced. 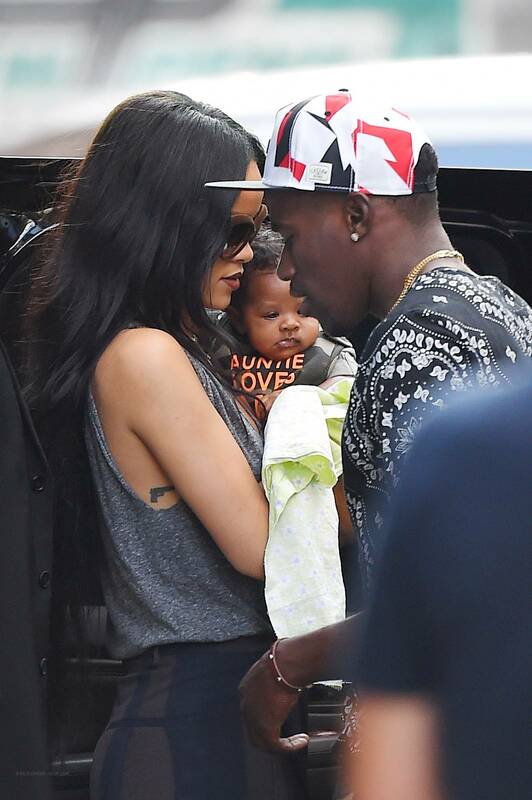 | 20 August ~ Rihanna spending time with Majesty in New York | 14 photo(s). In the candids from yesterday we can also see Rihanna holding Majesty in her arms.